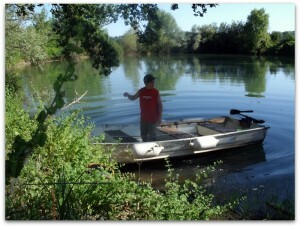 The privileged position of Agriturismo Fontechiara offers countless opportunities to indulge ina relaxing hobby like fishing. They are on hand both lakes and rivers with clear water surrounded by the beautiful scenery of the Apennines mountains to the coast of the Adriatic between the multicolored cliffs of Monte Conero and the white beaches of the province of Fermo. Of great importance is Lake Cingoli, the largest artificial reservoir in Central Italy, with an area of ??approx. 90 square kilometers and a depth of up to seventy meters, it is a rich environment of aquatic fauna and migratory birds. The crystal clear water and submerged plants provide excellent shelter for trout and pike perch of considerable size, as well as chub, crucian carp, rudd and carp. If youve got a big enough rod you can try to fish for the huge Siluro fish. If you wish to go fishing on holiday in Italy you are required to have the fishing license B and the lake is navigable only with electric and pedal boats that can be rented in various bathing area and can be enjoyed by the whole family. 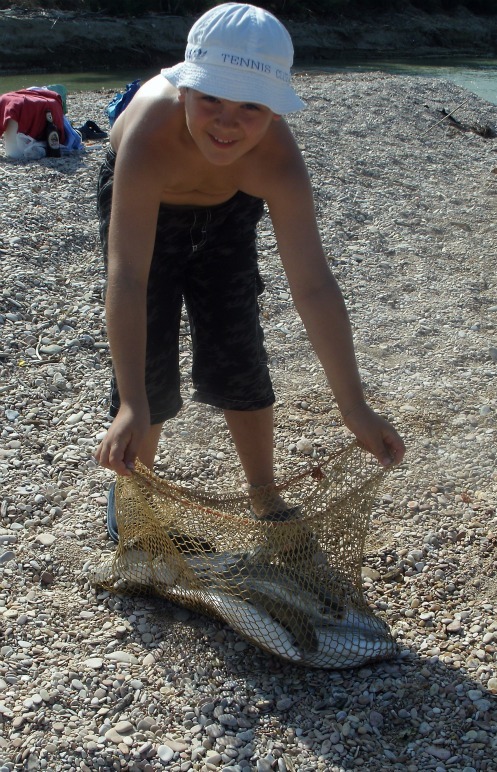 For those without an Italian Fishing license who would like to fish on holiday in Italy, we are close to the wonderful sport fishing lakes of Pioraco and Sefro, where you have fun with trout fishing, paying a daily fee. 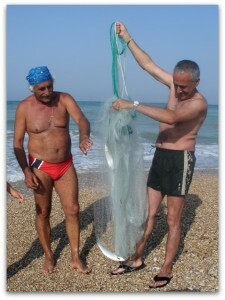 The Adriatic coast attracts fishermen throughout the year and a sea fishing holiday in Italy doesnt require a fishing licence. 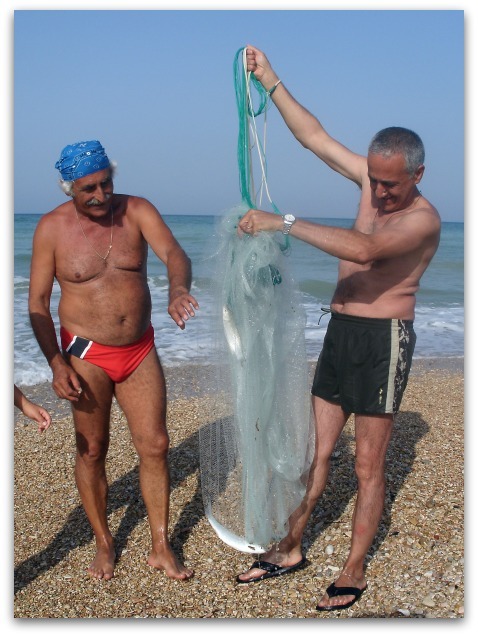 In 45 minutes you reach Civitanova Marche and the mouth of the river Chienti that attracts many species of fish that guarantees fish catches and great fun. Most Summer days see calm seas and its easy to catch grey and red mullets, catching bass and bream, bream and croaker. It’s quite an experience to observe the local fishermen that fish from the shore with their old fashioned nets and are able to catch mullet, sardines and are always willing to chat and to dispense their wisdom. The nature reserve of Mount Conero offers breathtaking scenery with its hidden coves, often accessible only by foot, and its crystal clear waters, rich in aquatic fauna. From the ports of Ancona and Fermo can participate in an exit into the sea on board a vessel. The tours allow fishing lines on the high seas and include a lunch or dinner of fish, which is prepared and consumed in merry conviviality on board. Excitement and fun are guaranteed.